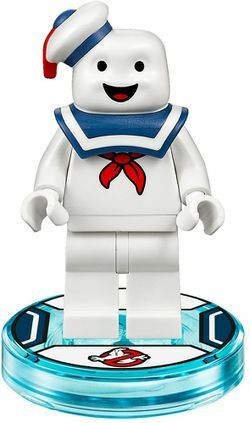 Stay Puft is a Dimensions minifigure released in 2016. Stay-Puft is composed of a printed white torso, white legs, and a specially molded head piece. He is an enemy of the Ghostbusters. He was the destructor form of the demon Gozer, created when Ray accidentally thought of him. This page was last edited on 15 March 2016, at 12:46.